China and the US declared a ceasefire December 1st in the ongoing trade dispute that is hurting both sides, striking an agreement at a bilateral meeting during the G20 summit, one provision of which being that both sides will cease raising or enacting any new tariffs until at least January 1st, 2019. The White House announced in a statement that for the time being it would not go forward with plans to raise the tariff rate from 10% to 25% on more than $200 billion worth of Chinese imports. The statement continued, "China will agree to purchase a not yet agreed upon, but very substantial, amount of agricultural, energy, industrial, and other product from the United States to reduce the trade imbalance between our two countries. China has agreed to start purchasing agricultural product from our farmers immediately." The back and forth of escalating tariffs and other trade barriers, which President Donald Trump of the US sparked off in March of this year, has been particularly hard on US farmers. 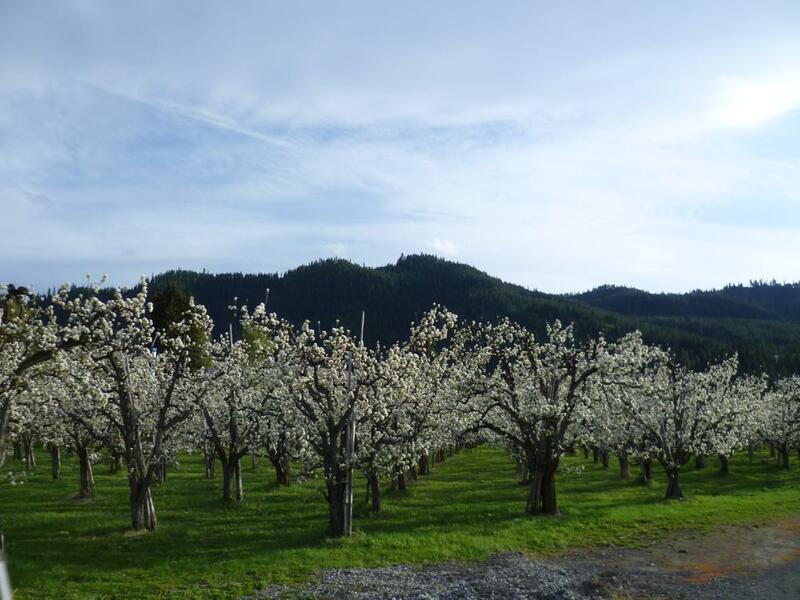 In the fresh fruit sector, Western US cherries took a big hit this year, with foreign sales down by more than 20 percent and weak prices, which were believed to be largely due to the Chinese tariffs on US fresh cherries. US apple exporters are also predicting poor exports off the 2018 crop, which has already been harvested. The G20 agreement leaves 90 days for China and the US to try to reach a lasting agreement that could pave the way for a return to pre-dispute trading between US fresh fruit and ag exports and Chinese importers. "President Trump and President Xi have agreed to immediately begin negotiations on structural changes with respect to forced technology transfer, intellectual property protection, non-tariff barriers, cyber intrusions and cyber theft, services and agriculture," said the White House release. "Both parties agree that they will endeavor to have this transaction completed within the next 90 days. If at the end of this period of time, the parties are unable to reach an agreement, the 10% tariffs will be raised to 25%."